Single Sign-On (SSO) enables users to use one username/password for all of their connected applications. Our SSO feature extends the ability of your active directory’s single sign-on seamlessly, so that you don’t have another password to remember to log into your Noodle Intranet site. 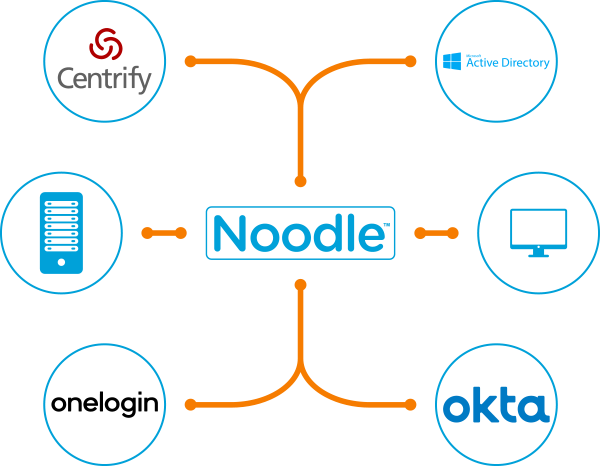 Noodle even supports connecting with Third Party SSO services, such as Okta, OneLogin and Centrify.